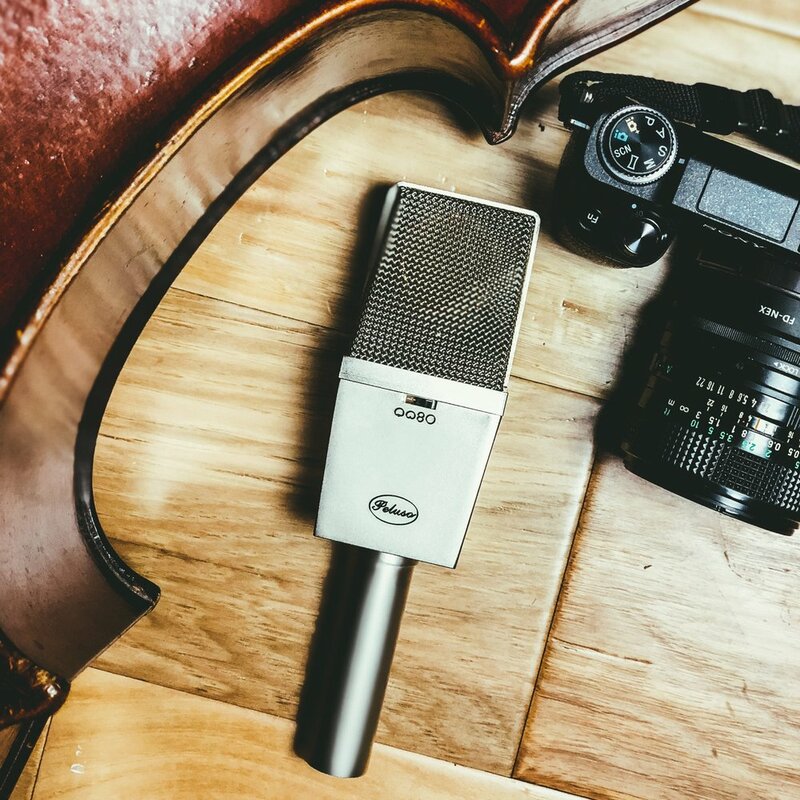 In addition to being available to record in studio, I have the ability to record remotely from my home studio with my company Jack-Of-All String Co. Avoid paying costly studio fees to record your strings! Jack-Of-All String Co. is sponsored by Peluso Microphone Lab. Visit Jack-Of-All String Co.’s website to learn more.